Interested in supporting the Tour d’Afrique Foundation’s work and making a difference in Africa? 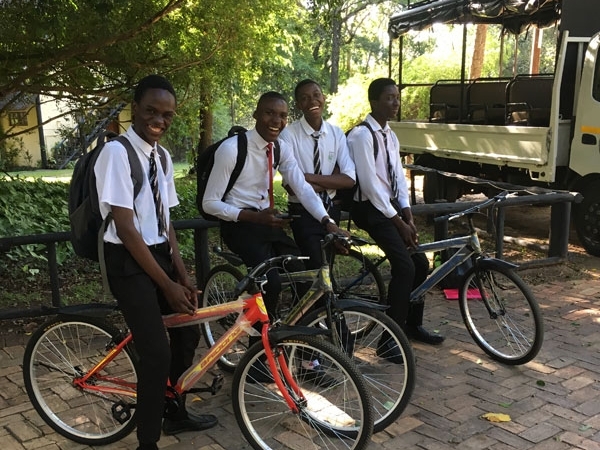 Your donation will go towards the purchase of one or more bicycles ($150USD each) or towards community development and/or bicycle advocacy programs along our route. 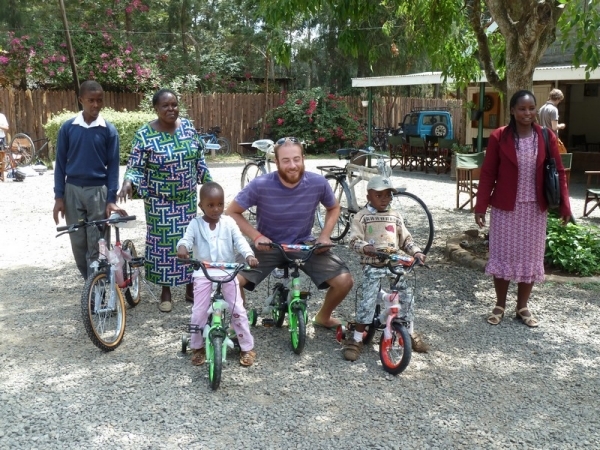 You might consider donating one or more bikes as a Christmas, anniversary or birthday gift. You could donate a bike in the name of a Tour d’Afrique/Orient Express/Silk Route/Vuelta Sudamericana rider. 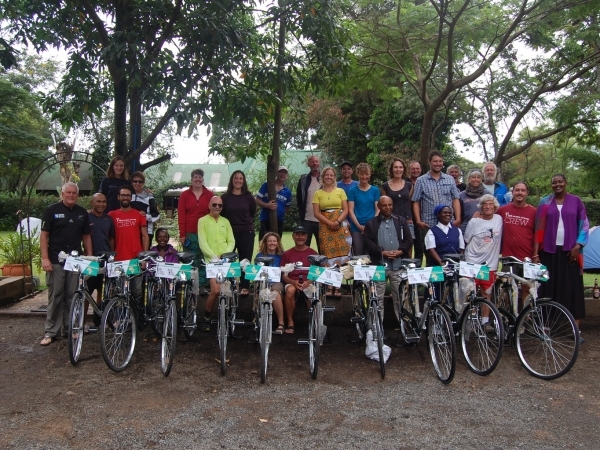 Or just donate a bike to help the health-care workers in Africa win the battle against HIV/Aids. Please make a donation by Paypal below or email us at info@tourdafrique.com to make a donation using another method.